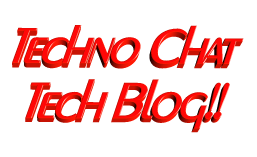 Flash Drive Blocker | Techno Chat|Tech Blog!! Disable USB Pendrive/HDD in ur Computer for security, it’s more effective if you have cybercafe, u can easily able to block USB access, and prevent file copy, and protect your computer from virus. Actually one of my friend have a cybercafe, he request me to make something which can disable USB Pen drive access from all of his client PC, so, i did make this.. Hope this might helpful to you all..
Posted in Admin Tools. Tagged Disable USB HDD, Flash Drive, Flash Drive Blocker, free tools, Pendrive, Pendrive Blocker, USB Blocker, USB Tools.